Imagine being at an event, like a music festival, with your friend or family member, with thousands of attendees. You each go different directions and agree to meet back up in an hour. When that hour comes up, you cannot find your friend, so you call them to try and sync up. You each try and describe where you are in a sea of similarities, making it nearly impossible, and definitely annoying, to finally find one another. Most people can relate to this scenario, and we have all wished there was an easier solution to the problem. 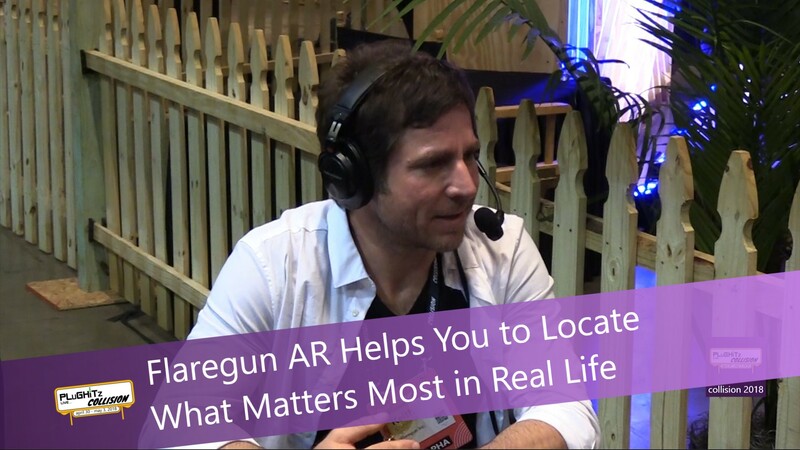 Enter Flaregun AR, an Augmented Reality platform that is the middle ground between making AR useful and helping you find your friends at an event. Reimagining the previous example, when you cannot find your friend, rather than calling them and giving vague directions, you simply open the Flaregun AR app, request to find your friend, and use the camera and GPS built-in to your phone to locate your friend. It works very similar to Pokemon Go, in that you can see through your camera on your screen, and arrows point you toward your "target," only in this case you're not looking for Pikachu. Once you have your phone pointed at your friend, you can begin moving toward one another. Obviously, this is way better than trying to call, for a number of reasons. First, you're not dependant on your friend to give you accurate location information. Instead, the Flaregun platform does all of the work for you. Second, at a concert, festival, conference, etc., the noise is going to make it more difficult to hear. Even better, it works for more than just finding friends at an event. You can drop waypoints for things like your parking spot and never fight over which section you parked in at the mall or theme park. Flaregun AR is available now for iOS, with Android capability coming soon.